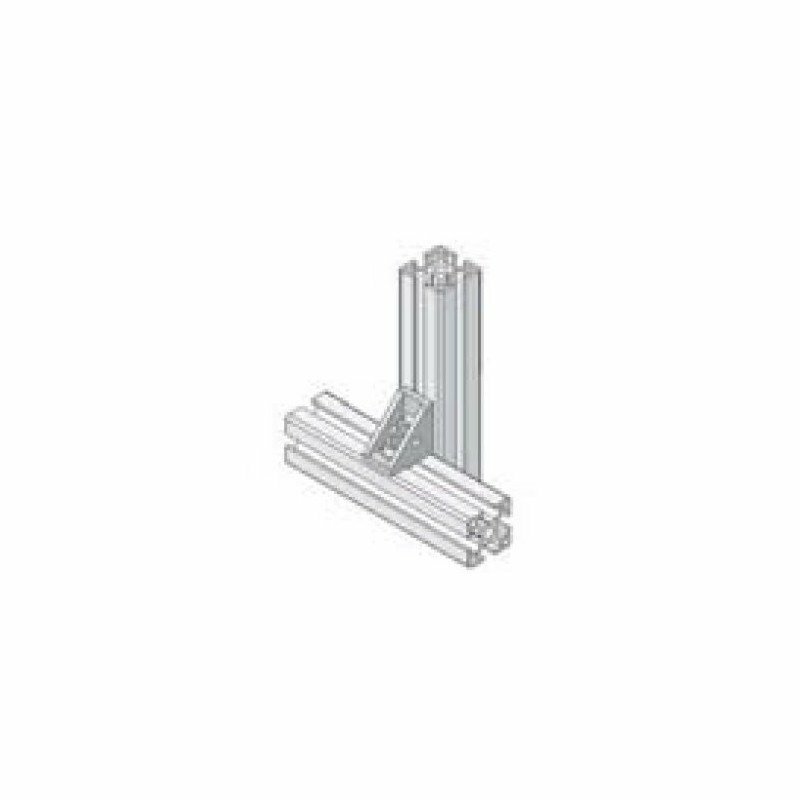 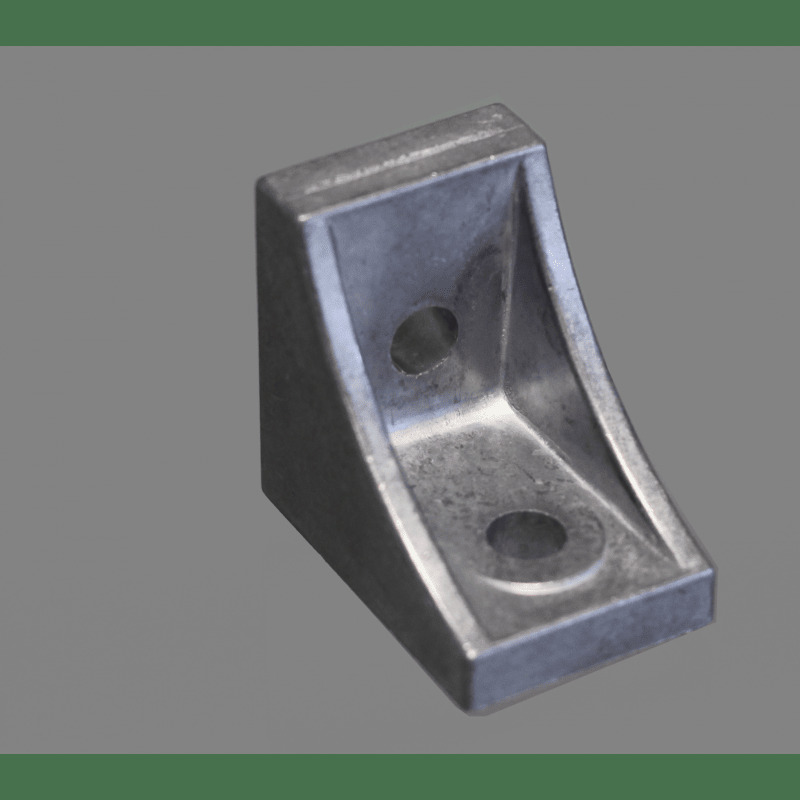 Fastening bracket for 10mm profiles – for cross fastening. 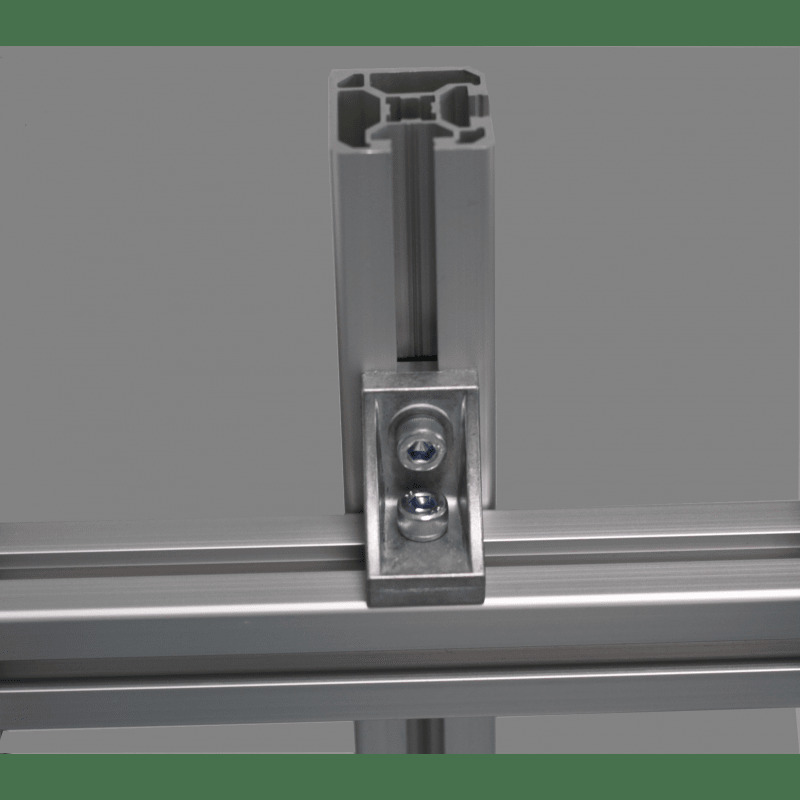 The threaded M5 fastening hole is not included. 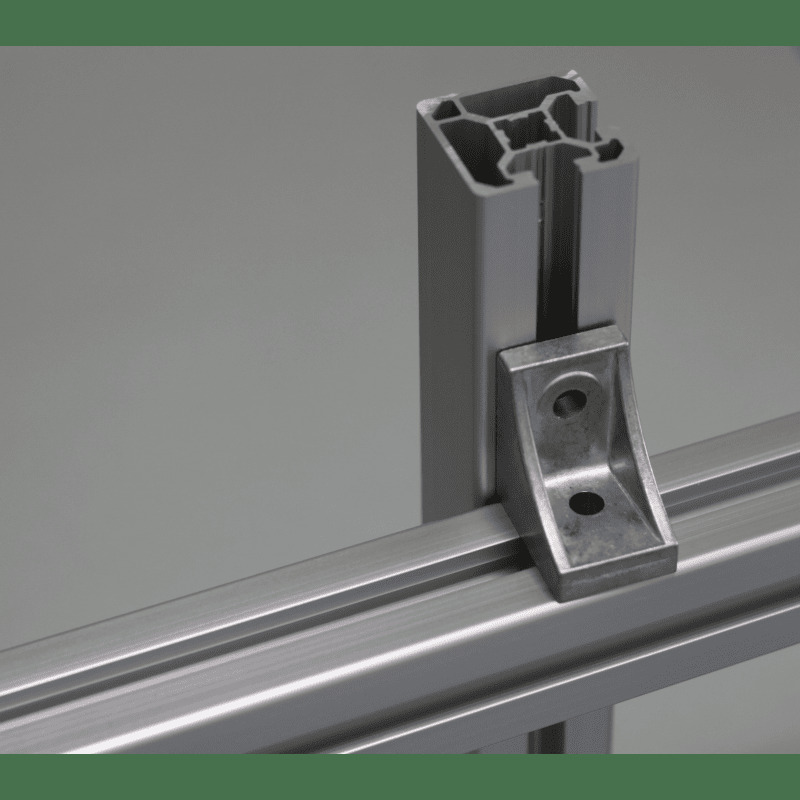 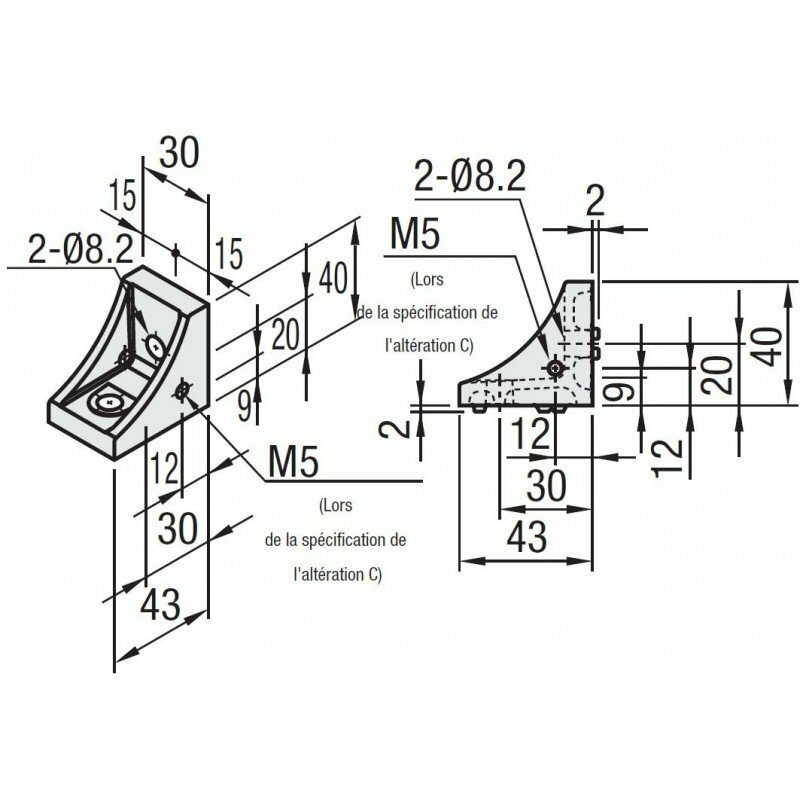 See all forum topics about "Fastening bracket for 10mm profiles – for cross fastening – for 40 or 80 profiles - AKOYPKY8-CX"